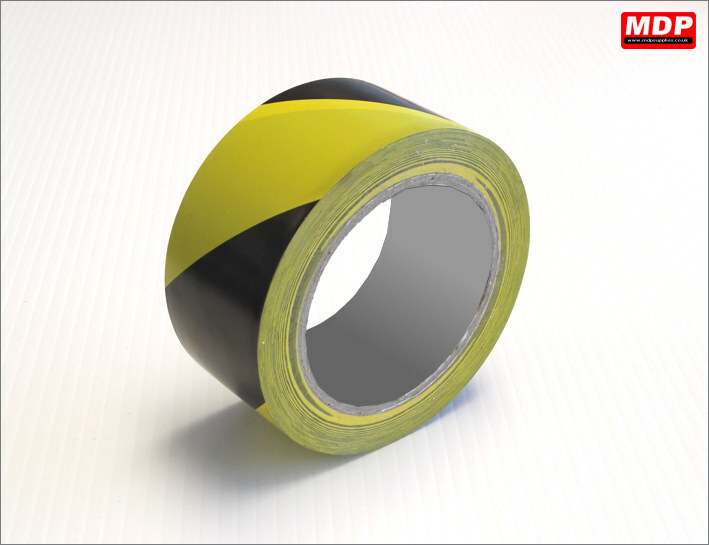 Economy striped adhesive tape for marking out areas. 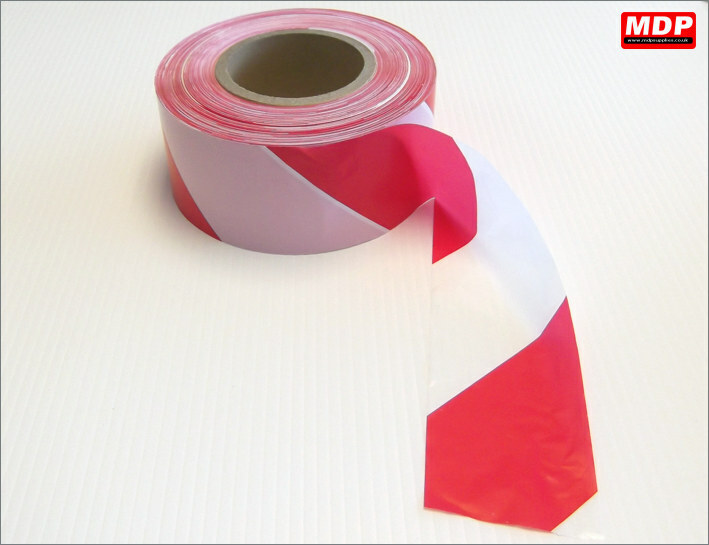 50mm wide x 33 metres long. Price for 1 - 2 £1.95 ea. Price for 5+ £1.75 ea. 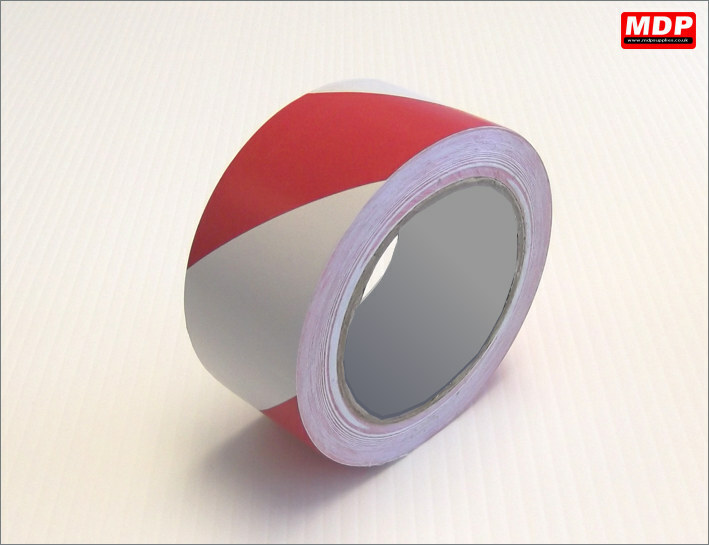 Barrier tape for cordoning off areas that may present a danger to the public, eg when installing a sign in a shopping centre. This product is non adhesive, like crime scene tape. 70mm wide by a very long 500 metres. Price for 1 - 2 £4.69 ea. Price for 3 - 4 £4.59 ea. Price for 5+ £4.49 ea.